I've been debating with my friends whether or not corn kernels are considered to be fruits or vegetables or nuts. To my knowledge, a fruit is a sweet "bubble" (in that it's a membrane with a fleshy interior) of a plant's seed (they remind me of pomegranate seeds). A vegetable is part of a plant that is eaten but not part of the seed. I was under the impression that nuts were only from a specific "branch" of plant evolution that is predominantly trees. This information would lead me to believe it is isn't any of them. Looking into it myself, I learned the word aril, but I'm not sure if corn's kernels are like that, either. It doesn't sound like it fits the criteria of that, or any of them. Taking up from there, I'm a bit confused on what corn should be called. Do we have a name for corn like we do everything? Corn (Maize) is clearly a cereal grain, and not any of the other things you mention. 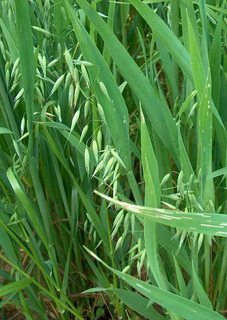 Even the farmers and agricultural agencies consider it a grain - it's one of the "official grains of Canada" and regulated by the Canadian grain commission. I'm not sure when or why it started being called a vegetable, but as far as the culinary definition goes, it has far too much sugar and starch to fall properly into that category. The typical culinary definition of a vegetable is savory, not sweet. Botanically, the kernels can be considered a type of fruit called a caryopsis (AKA a grain), although it's not normally eaten as fruit (for one thing, it's normally cooked). It may accompany vegetables reasonably well, just like rice or many other grains. But it is a grain. The kernel, the part we eat, is a seed. Botanically, it is a grain. Its a giant grass. In most cuisines, it treated mostly as a starch. The entire corn cob is a multiple fruit. Corn kernels are seeds and the kernels is an ear. All the fruits of graminae are ears: this means "seed heads" made ​​up of many fruits (usually insignificant) growing together, precisely in an ear. When the fruits are ripe ears of generating seeds. 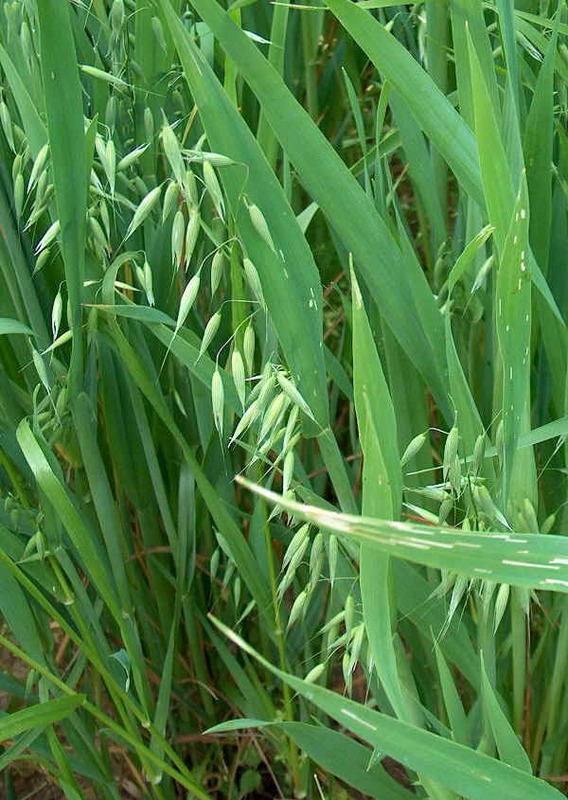 In wheat, rice, rye grass, they are ears. 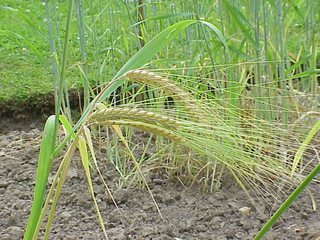 All the fruits of true grasses are ears: this means "seed heads" made ​​up of many fruits (usually insignificant) growing together, precisely in an ear. When the fruits are ripe ears of generating seeds. There are many types of true grasse, some edible and some not. The visible ears are groups of seeds. Same question you can ask for tomatoes or peppers = they are fruits, but used as vegetables. Cereal crop to be processed: You harvest the dried kernals of certain varieties of corn from the cob, and store them until they're ready to be processed and consumed, usually by soaking them in lye, then grinding them into a paste (masa) that is either used in recipes as is, or dried into cornmeal. Fresh vegetable/fruit: Sweetcorn is a perishable crop, who's caryopsis (kernels) have a sweet, moist texture very similar to fresh fruits and "vegetables" that are fruiting bodies of plants. While technically a whole grain, sweetcorn contains many vitamins and nutrients and flavor profiles associated with fresh produce. A maize grain is considered a fruit because it shares some features with other fruits, for example: it has two scars, etc. Not the answer you're looking for? Browse other questions tagged vegetables fruit corn or ask your own question. 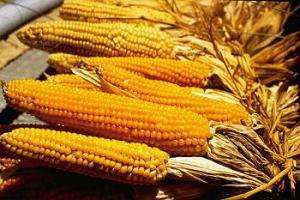 How to boil maize(Indian corn)?